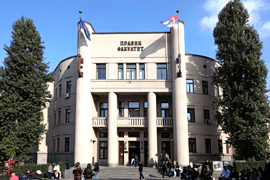 The Faculty of Law, established in 1808 as part of the University of Belgrade, is one of the largest law faculties in the region, with a long tradition of being in the forefront of the country's legal education. The faculty hasalways rallied distinguished scholars and excellent lecturers. 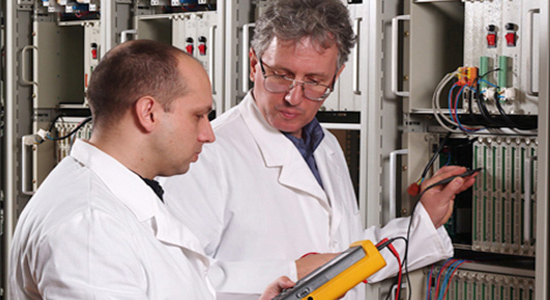 Since its founding, it has educated almost 50,000 law graduates, around 1,200 magistri iuris and 830 doctores iuris, as well as hundreds of specialists in various areas. A great many Faculty of Law alumni have become recognized experts and scholars in all branches of law, law professors and high ranking government officials.